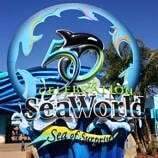 Orlando overflows with fun attractions for families, like SeaWorld. Orlando also sometimes overflows with rain, especially during hot and humid summer months. Don’t let a little rain ruin your plans! Here are my 10 tips for visiting SeaWorld Orlando in the rain. 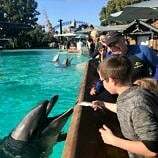 As a California resident, former SeaWorld annual pass holder, and parent of two – I have been to SeaWorld San Diego more times than I can count. 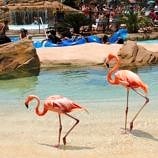 I’ve gathered up a list of 10 tips to make the most of visiting this watery amusement/education park when visiting with kids. 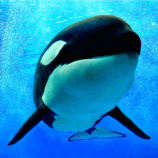 Shamu-loving visitors to Orlando are in for a treat at Hilton Garden Inn Orlando at SeaWorld. The hotel offers all of the amenities you’d expect from this brand as well as a few unique SeaWorld perks just for hotel guests. Many San Diego visitors forego visiting the Birch Aquarium at Scripps in favor of the more glitzy SeaWorld. The aquarium offers a wonderful, low-key alternative to its more famous competitor.